You&apos;ll feel right at home in this immaculate, well-maintained townhome style condo. There&apos;s a master bedroom, second bedroom & two baths on the main level. 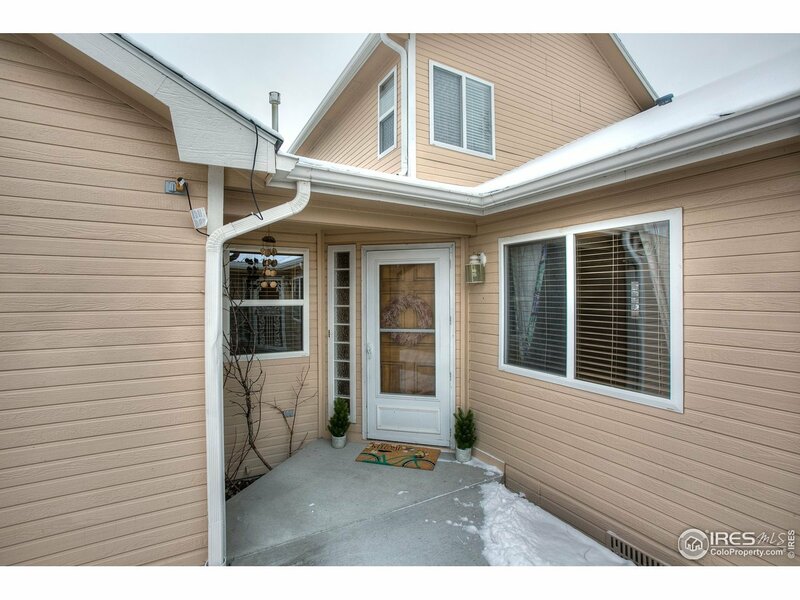 The bright & sunny living room has vaulted ceilings & a cozy gas fireplace. The 2nd floor loft is perfect for a study or office. Enjoy the back porch that abuts a greenway. Attached 2 car garage and main floor laundry. Maintenance free living in a quiet neighborhood. HOA covers ext. maint, water/sewer, snow removal, lawn care. Roof from 2017.